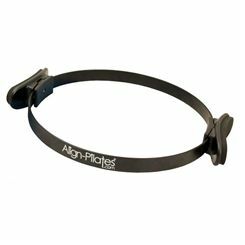 Pilates rings offer additional resistance to the workout. 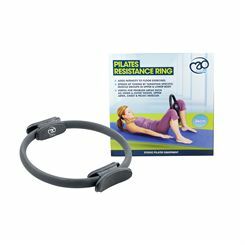 They are perfect props for toning the chest, arms and legs as well as the core muscles. 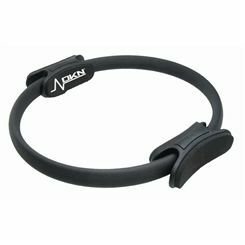 They are gaining popularity, since the workout is symmetrical and effective. Also the levels of resistance vary, so they can be matched to the user's level.